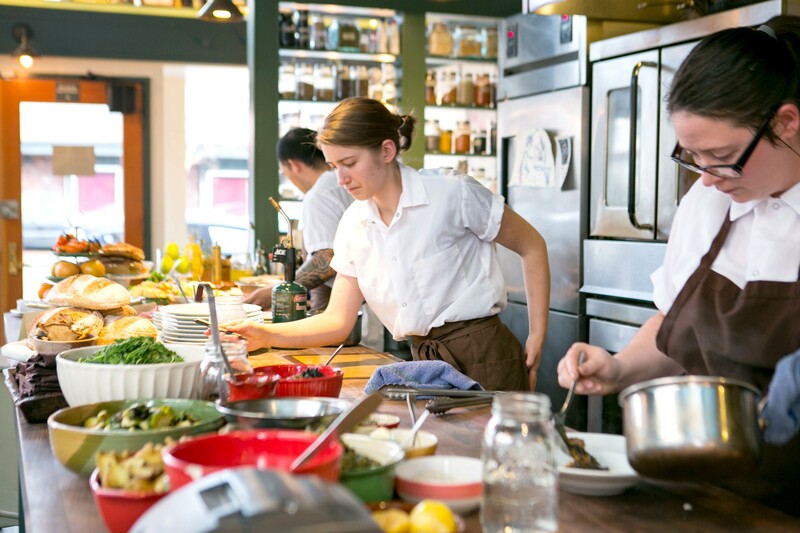 The kitchen is the most crucial element to running a successful restaurant. Owning and operating a restaurant is always going to be a challenge. Many restaurant operators fall into the trap of thinking they are going to be able to do it better. Most of the time, they are wrong. Every step of the way should be meticulously thought out if you ever hope to run a successful restaurant. That includes everything from the employees and food to the kitchen and equipment. The entire process needs to be optimized so that meals are delivered efficiently without digging into your margins and your customers stay happy. If you've been thinking about starting your own restaurant, we've put together the 5 essential steps you need to take into consideration to ensure your business's success. Kitchen planning is probably the most essential step when trying to design a restaurant that is functional and efficient. Unfortunately, kitchen planning is also the step most restaurant operators seem to overlook when opening a restaurant. The time spent on kitchen planning ahead of your launch is ultimately what will make or break your restaurant. So it's worth your time and money to figure out exactly what task will be accomplished in each station. Kitchen planning isn't only limited to what happens behind the scenes, it also extends out to the dining hall where your customers interact with your menu. Consider planning a dinner party ahead of your launch, where friends, family, and even random patrons can critique your offerings. You're probably wondering what to do after you've planned your kitchen correctly and tested your menu, and for most restaurant operators, the answer is "Nothing". The crucial final step though, is to make sure you've set the proper menu prices which are aligned with your food cost. Having the right staff at your restaurant is one of the most important methods of making sure that everything runs smoothly and efficiently on the daily. 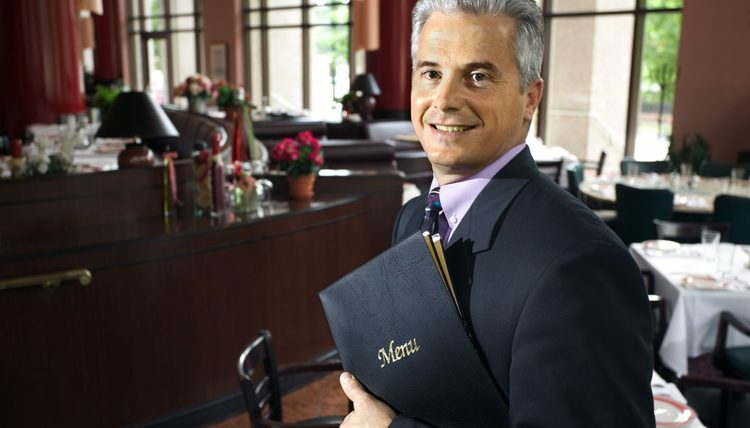 Without properly dedicated staff your restaurant will most likely fail. They need to be trustworthy and have aligned business goals. They are not just employees, they are the lifeblood of your business. Train you staff properly, give them the proper tools, wisdom, and attitude and in turn your business will grow. Also, focus on their track record, make sure that everyone that you hire has a credible history, fair references, and no red flags. You don't want troublesome employees. Interview them appropriately and let them demonstrate the abilities that they have. And consider doing a soft opening for you to assess how things are done. Of course, kitchen tools can be costly. But your kitchen should have the right commercial equipment for it to run smoothly. And if your budget is tight, you may want to look for used equipment. The equipment should be made to handle the everyday wear and tear of a busy kitchen and be large enough to handle the food that a commercial kitchen requires. You commercial equipment should be energy efficient too. Use the most energy efficient methods of cooking as much as possible. For example, I use a commercial microwave oven to warm my foods instead of an oven. It's faster and uses less energy. Even if you have a busy kitchen, make sure that you will always have time to do the cleaning and maintenance not only for the equipment but also the entire kitchen. Keeping everything clean will help prolong your kitchen equipment and prevent those unwanted pests inside your area. The worst thing that can happen while you are on a busy shift is running out of stock. It cuts into your daily revenue and also leaves certain guests disgruntled. Organize your existing stock before bringing in new stock. If the products are perishable, try adopting the minimal approach for your restaurant's inventory. The recipe is one important aspect of the inventory step. Keep your recipes and regularly check them. This helps you know what has arrived and what gets used every day in your kitchen. Poor communication inside a restaurant kitchen is one of the most common problems for the foodservice industry. It could be avoided by simply administering workplace procedures. Hold regular staff meetings to keep everyone in place and clear out any misconceptions with staffs. Implement specific protocols for staffs to know how to convey and exchange information between themselves. Spend time inside your kitchen to determine the strengths and weaknesses of your staffs when it comes to communicating. Show them how to properly communicate when one of your employees misses an opportunity to talk to his colleague. Like when a cook who is assigned to do the side dish needs more time to finish them and doesn't directly communicate with the cook assigned to do the main dish, demonstrate to them how to properly shout out to the other cook to say that he needs more time. To aid in kitchen communication, implement communication tools to connect the front and the back of your restaurant. A table management system with POS integration for example can help bridge the gap between your hostess, waiters, and kitchen staff. This will help ease out the communication process.